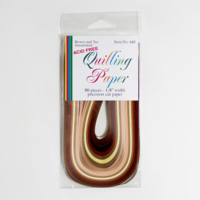 Quilling Paper: Brown & Tan Assortment 1/8. 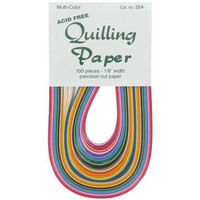 Quilling Paper: Multicolor Assortment 1/8. 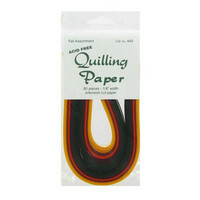 Quilling Paper: Fall Assortment 1/8. 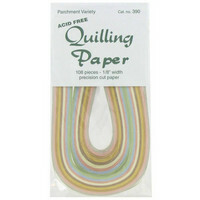 Quilling Paper: Parchment Assortment 1/8. Quilling Paper: Spring Assortment 1/8. Quilling Paper: Pink & Red Assortment 1/8.